TBH, it's a cute couple costume! Arjo Atayde and Maine Mendoza seemed to have gone for a couple costume for this year's Halloween celebrations and were seen dressed as Fred and Daphne from Scooby Doo at The Brewery in BGC. In the Scooby Doo animated franchise, characters Fred Jones and Daphne Blake have a hidden attraction to one another, sometimes causing jealousy and romantic tension. 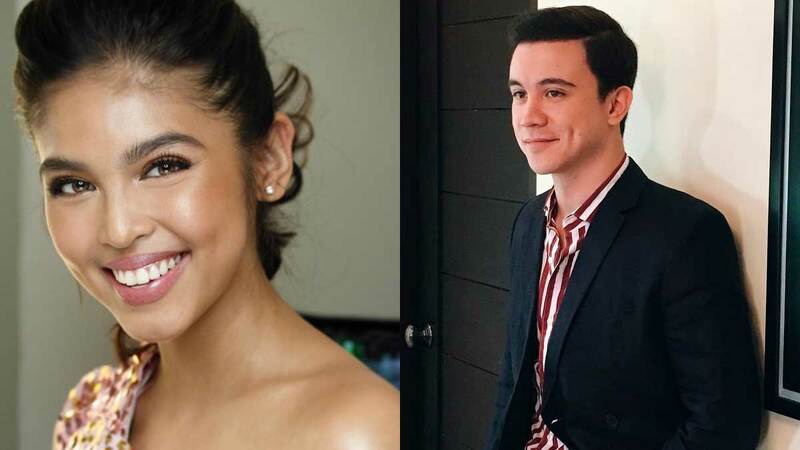 Arjo and Maine's decision to pick these characters for their couple costume have intensified fans' questions about their relationship. Prior to the Halloween party, Arjo and Maine were also spotted together on several occasions—eating in a Makati restaurant, hanging out in a club in BGC, and even on vacation in Bali, Indonesia. Currently, the stars are working together in the movie Jack Em Poy: The PulisCredibles, an official entry to the upcoming Metro Manila Film Festival this year.